was planned in the late summer of 1978. At the beginning it was planned to happen in 4 stages and was thought that it would include Eastern Europe, Japan, Asia and Australia as well. USA had always been very important for the group. ABBA had been asked to come to USA but they had to refuse many times. - We didn't want to go to USA before we are big enough to fill big halls by ourselves, explained Björn Ulvaeus. But finally it was time to do it. 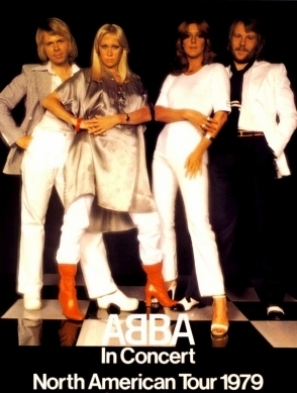 ABBA had to show for the US audience that they existed outside of the recording studio. The tour was a huge production. It cost 15 million Swedish Crowns and included 30 tons of equipment, 3 trucks, 2 busses, a private jet and more. 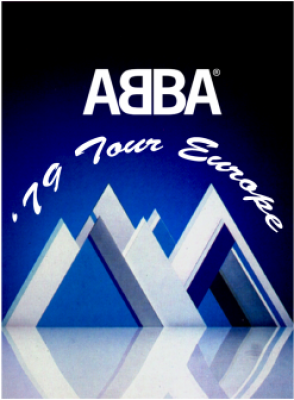 ABBA would play 41 concerts in 35 American and European cities. The rehearsals began in May 1979. 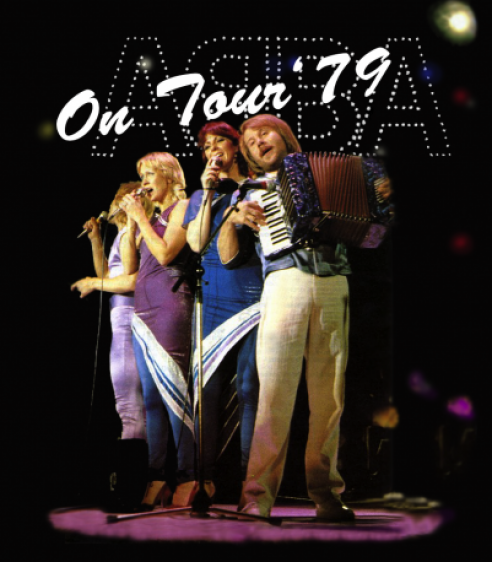 On 18 & 19 May ABBA was secret guest on Björn Skifs concerts at disco clubs in Landskrona and Norrköping. 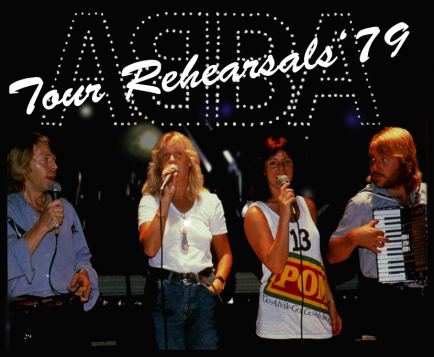 In front of a totally surprised audience ABBA tested their live performance.